Laminate flooring with pad can be installed in every room of your house. In our sales program we offer water resistant laminate flooring with pad which is suitable for bathrooms and for kitchens. Laminate flooring with pad is easy to install and it is very time and cost effective. You can install d laminate flooring with no professional help so you have lower costs with installation. There is no need for special installation tools. Laminate flooring with pad is also quicker installed than classic laminate because you don`t have to spend any time for measuring and cutting under padding. Laminate flooring with pad can be installed with two kinds of click installation. Installation is done with no glue so it is very health and environment friendly. Laminate flooring with pad installation is very clean, there is almost no mess left behind. You can start using the room immediately. 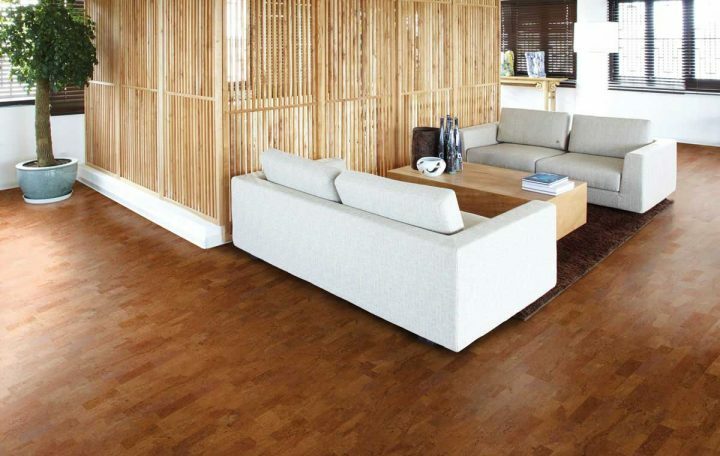 One of many advantages of laminate flooring with pad is also you don`t have to worry about tearing the padding. Padding for laminate flooring is made for many surfaces. Laminate flooring padding for use on concrete is not the same as padding for use on wooden floor, for use on ceramic tiles or for use on carpets. Different surfaces require different thickness of padding with different qualities. If laminate flooring is not installed on proper underlayment it won`t last long. Under padding for laminate flooring is water, temperature and sound barrier which ensures laminate flooring long life span. It is recommendable to install vapour underlayment between concrete and padding for additional protection. Water resistant laminate flooring has a special top coating for preventing water absorption in case it gets wet. It is reasonable decision to protect it additionally with vapour underlayment so it stays dry throughout. Pad for laminate flooring is usually plastic foam which is 6-8 mm thick. It is made in sheets and sold in rolls or it is pre attached to laminate. 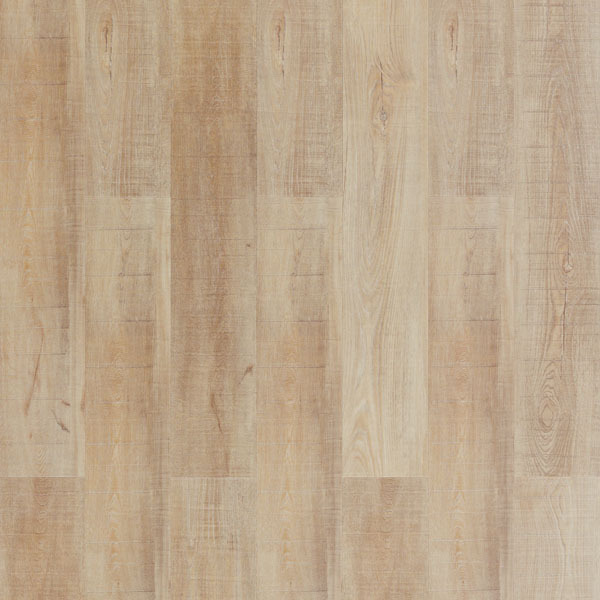 Laminate flooring with pad costs less than separate purchase of laminate and padding. And you don`t have to research which padding is the best for laminate flooring that you choose. Padding for laminate flooring is as important as laminate itself. We can`t see the padding once floor is finished but we can soon see consequences if it is not installed with precision. With wrong choice of pad your new floor won`t look and feel as it should.